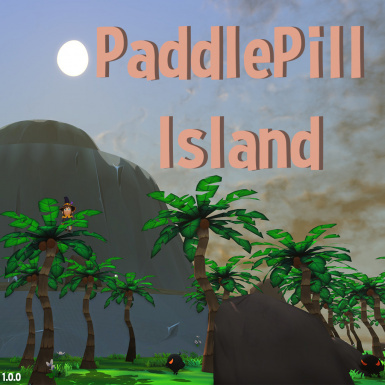 Among the waves and spray of the ocean blue lies PaddlePill Island, a mysterious island teeming with adventure. 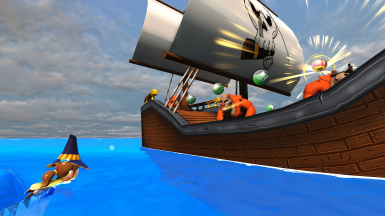 Can you find all the Treasure pons and escape? 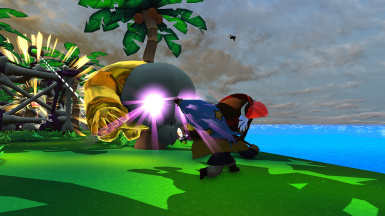 Fight pirates, board ships, and uncover buried treasure in this island expedition! 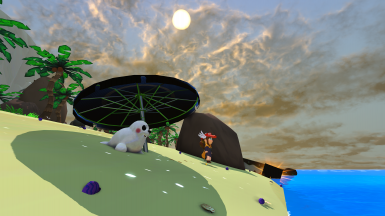 This level was made in around a week, I just wanted to make something for you guys.